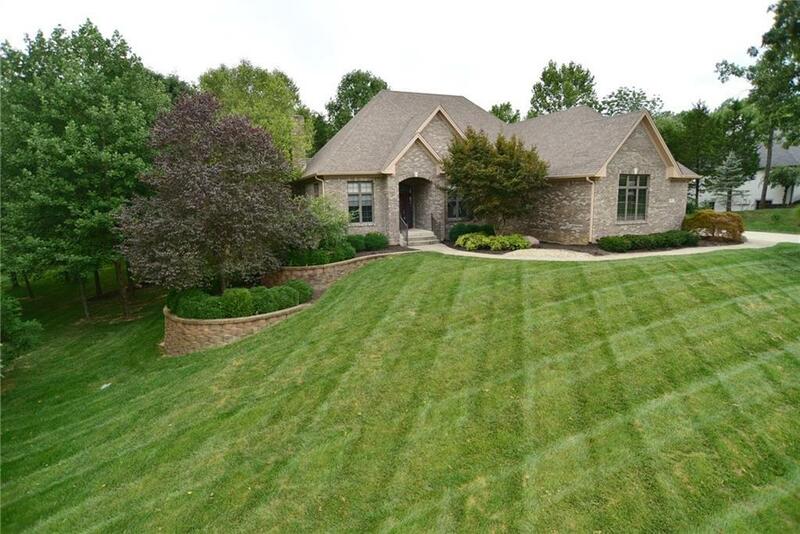 Fantastic Luxury home situated on prime 1 acre lot in highly desired Persimmon Woods. 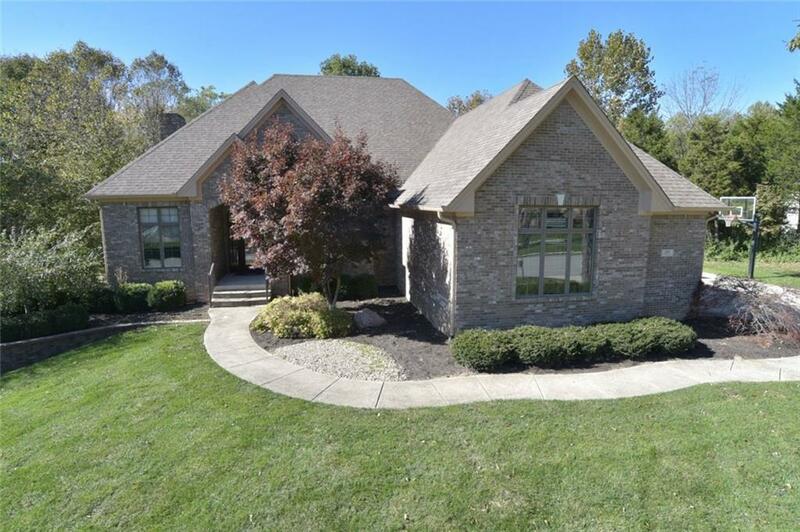 This gated community features 25 homesites and is surrounded by woods and rolling terrain. This former Duke model homes features endless amenities including but not limited to: nearly 1300 sq ft of garage space which included custom detach garage, huge "28x24 custom patio with firepit, koi pond with fountain, built in gas grill, lg entry with loads of HW floors, crown molding, built in bookshelves, endless window package that highlight woodsy rear yard, granite counter tops, lg hearth room the goes to exter deck, master bdrm on main. 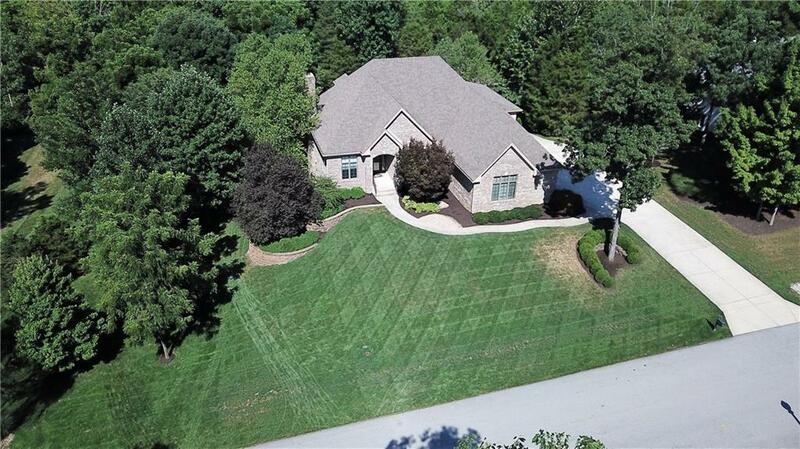 3 lg bdrm upstairs, finished W/O bsmnt with cust bar, GR, exer room, game room, 5th bedroom plus so much more! Must See!! !